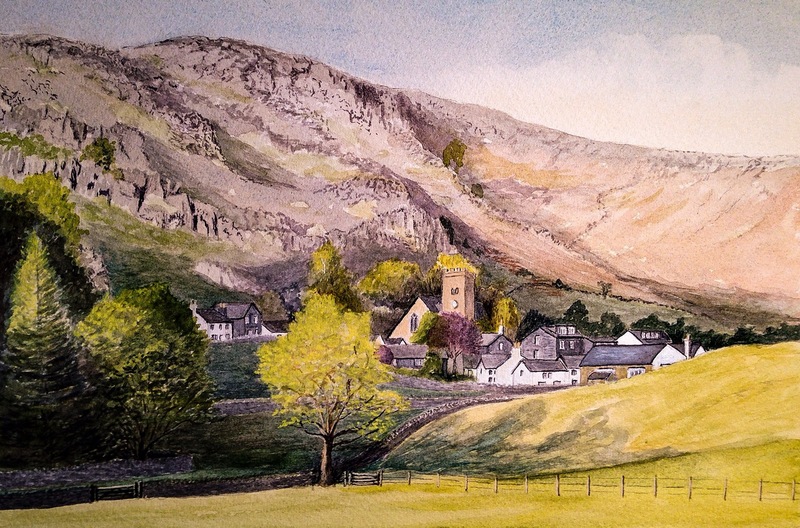 This entry was posted in Northern England and tagged chapel stile, cumbria, english lake district, watercolour painting by richardhartjacksonart. Bookmark the permalink. Could you let me know how much the Chapel Stile painting is please. Please would you contact me on richardhartjacksonart@gmail.com and I will be pleased to give you details of the painting and cost. Also let me know where you are because postage costs will depend on this.